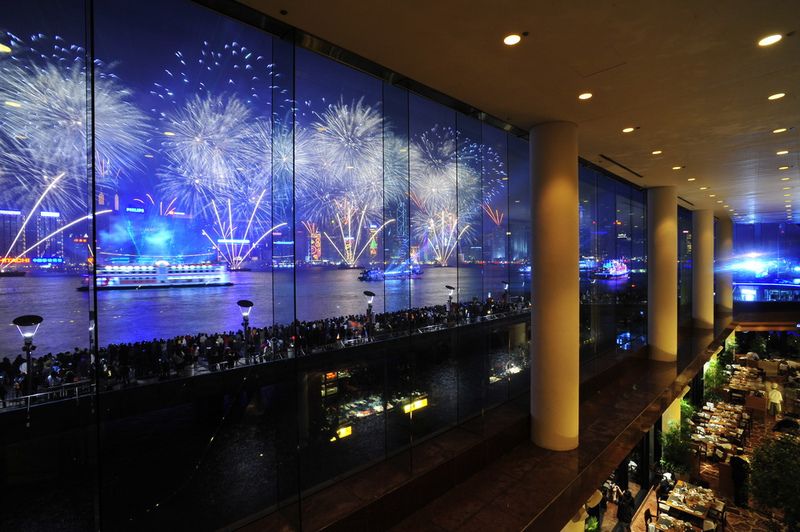 Competition is fierce among restaurants lining the harbour over who can offer the best view of the 15th handover anniversary fireworks this Sunday night. But two of the hottest tickets come from French heavyweights on opposite sides of the water. 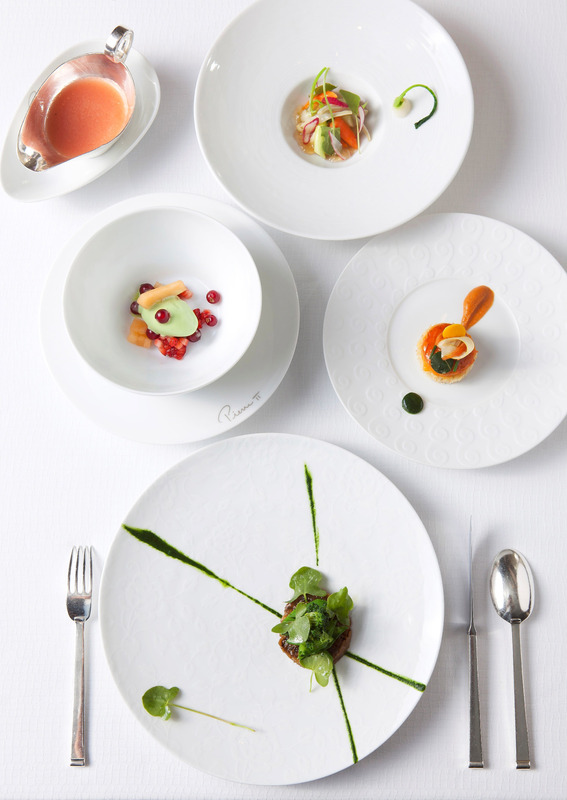 In the Kowloon corner, Alain Ducasse’s Spoon at the Intercontinental will be serving a six course celebration dinner. And in the Hong Kong Island corner, Pierre Gagniere’s Pierre at the Mandarin Oriental although usually closed on a Sunday will be opening its doors that evening as a rare occurence and serving a summer tasting menu. Watch out for the fireworks – but whichever you pick out of these two you can’t really go wrong.